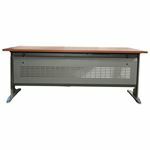 Empire offers both rectangular top and L-Shape top solutions in three size options across each shape. 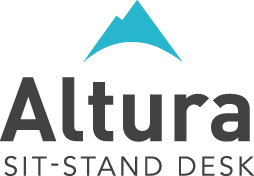 If you too are looking for a sit-stand desk solution, see the quality of Altura for yourself at Empire Office Furniture. 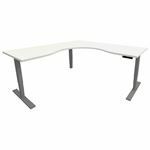 Creating an architecturally-inspired work space is now easier with Empire. 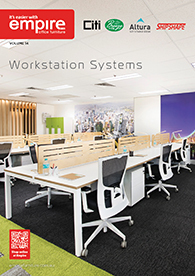 View the Workstation Systems Catalogue online now or see the display in store. Success! 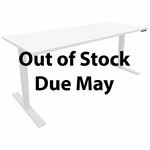 Your brochure will load shortly. Sorry. This catalogue is currently only available online.